Phones have continually evolved in features and design over time. A phone developed in 2005 is completely different from the one developed in 2018. Its complexity, work that it can handle and design have been improved to meet the ever growing demands of the communication technology. In this era, a phone is not only expected to be a bank and a communication device. It is expected to be smart enough to plan our calendar and keep our memories through talking of pictures. The recent wave of selfies has seen the mobile providers struggle to provide the best lens for both photos and selfies. With smartphone sales rising every year, we were tempted to look at the best camera smartphones. Technology today has certainly improved by leaps and bounds from where it was a few years ago. Digital handy cameras have almost been totally replaced by smartphones. The latter offers significantly higher quality and the convenience of instant photographs ready to be shared with the world in a matter of a few seconds. With every passing day new and innovative features are being brought out through flagship models, allowing the budding photographer in you to jump with joy. You would be surprised by the number of people who use smartphones professionally. However, with so many different options available it can be quite difficult to choose the right one. How do you select from a number of different smartphones that all claim to have the best ever camera? You really can’t go by the manufacturer’s claims as sometimes they are way off. At the same time, you can’t really judge by online comments either since you can’t say if they are specific issues or ones that are prevalent in all models. Sometimes a customer gets a defective model and he/she gives a negative review not knowing whether the issue was just with their product. To help you find the right device, here are some of the most popular and best camera smartphones in the market today. 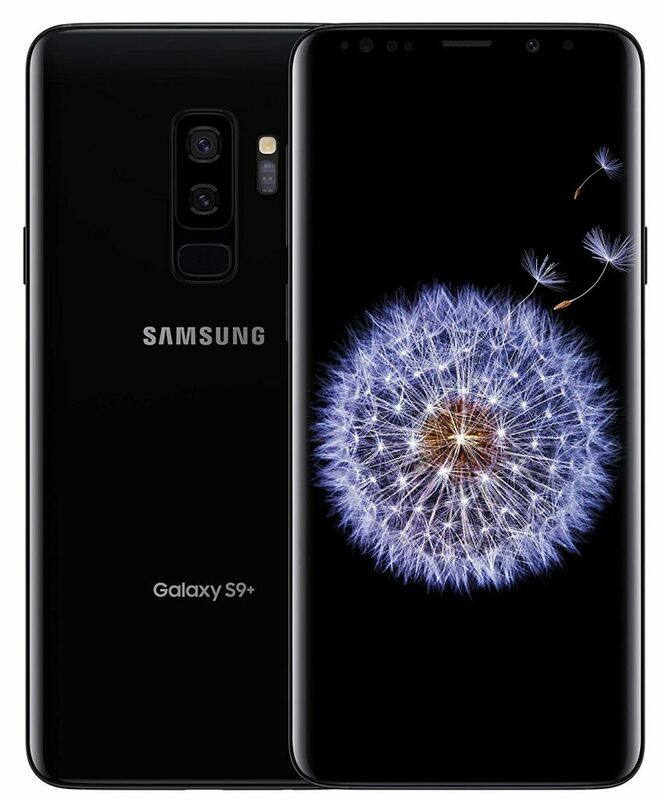 The Samsung Galaxy S9 plus is easily the best camera smartphone in the market today with great quality camera setup and some awesome built-in features. It comes with Android 8.1, 6 GB RAM, 64 GB storage expandable up to 300 GB, Qualcomm Snapdragon 845 chipset, dual rear camera of 12 MP+12 MP, front camera of 8 MP, 3500 mAh battery and an amazing 6.2-inch display screen. The Galaxy S9 Plus features a stylish design with a combination of glass and metal frame for the body. There is an air of elegance about it which you won’t find on other phones. The fingerprint sensor is hosted on the back, below the camera. 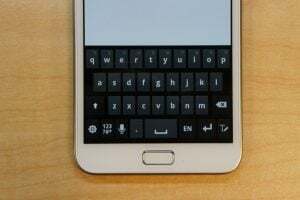 The top and bottom bezels have been reduced making it look a bit shorter but you still need to stretch your fingers to reach across from one corner of the phone to another. The 6.2 inch Quad HD display looks amazing, offering a high-quality image and video viewing experience. Performance wise it does a great job at running tasks with ease. It offers about 30 percent better performance than the S8 Plus. Moreover, you get a ton of storage space too with the 256 GB option. The 3500 mAh battery offers great battery life, allowing you to play your favorite games and watch video content for hours without the battery dying out. The S9 Plus has innovated the camera for smartphones by coming up with the world’s first f/1.5 aperture, along with a dual aperture technology. This technology allows the camera to switch between f/1.5 which captures more light in dark shots, to f/2.4 aperture which reduces captured light and prevents overexposure. So you get to take amazingly lit photos even in dark areas. Apart from these features what makes this phone so unique is its camera software. It provides exceptional convenience and allows you to take high-quality pictures with ease and great customization. All in all, the Samsung Galaxy S9 Plus is hands down the best camera smartphone in the market today. It comes with the best camera setup in the smartphone industry featuring the world’s first f/1.5 aperture. It looks absolutely gorgeous and stylish with its sleek, thin design. With its good battery life, you can use the device for hours on end without charging. 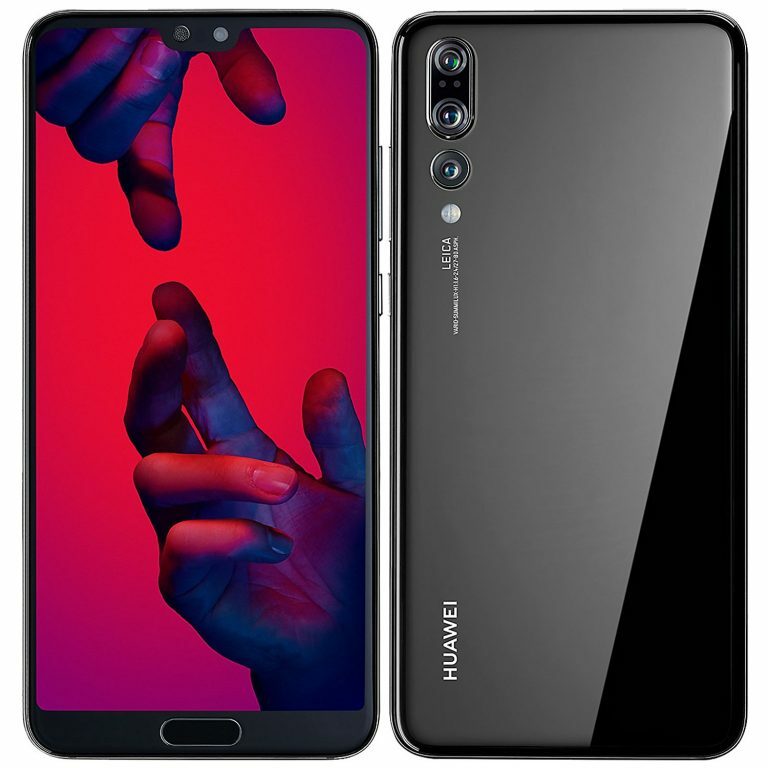 The Huawei P20 Pro is perhaps the second best product in the market today as far as camera smartphones are concerned. 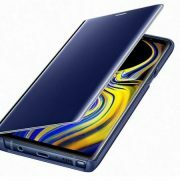 It comes with Android 8.1, 6 GB RAM, 128 GB storage space, Kirin 970 Octa Core processor, rear camera of 40 MP + 20 MP, front camera of 24 MP, 4000 mAh battery and a 6.1-inch display with a resolution of 1080 x 2240p. 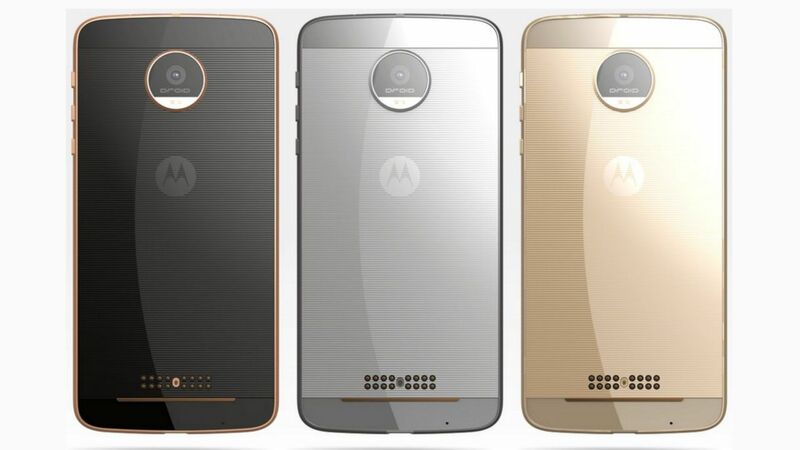 The glass and metal design is sure to turn some eyes, not to mention the overall super shiny look of the body. It really stands out in a crowd due to its highly reflective body. The metal part of the body is polished well, instead of an anodized look giving it a steel-like appearance. The battery life is pretty solid too as it lasts for a day easily with medium to high usage. Performance wise, it does a great job of handling various tasks well. You can play the latest games with ease. 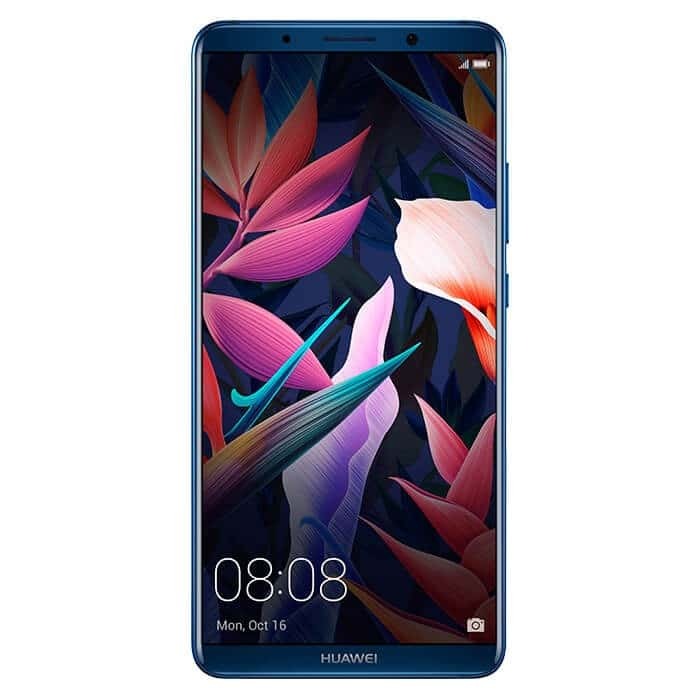 The Huawei P20 pro can be considered to be one of the best camera phones in the market today with only the Samsung Galaxy S9 Plus as its main competitor. The best part about this phone is the rear triple camera setup with a combined megapixel count of 68 MP which is absurdly great. If you take in the 24 MP front camera into the equation, the total megapixel count goes up to 92 MP. However megapixels alone don’t create a great camera phone. What makes the P20 such a beast is the combination of the insane megapixel count, with the amazing camera features it provides such as the 3x zoom on the rear camera and the 8MP sensor. Triple camera setup at the rear with cool features makes it an amazing camera phone. It is very versatile in terms of usability making it a great value product overall. 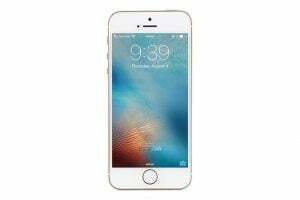 It has a very fast face unlock feature providing great convenience. 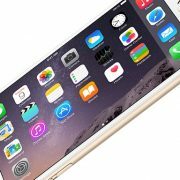 The iPhone has been a brand unto itself for a good part of the last decade with very little competition. The iPhone X released to the world with massive hype and unparalleled expectations. 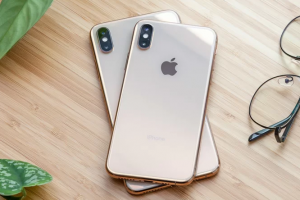 iPhone X comes with iOS 11, 256 GB storage space, rear camera of 12 MP, front camera of 7 MP and a 5.8 inch OLED Super Retina HD display with a resolution of 2436 x 1125 at 458ppi. At first glance itself, the iPhone X looks great with a whole new design language. There is very little bezel in this smartphone making the screen look exceptionally large. It also comes with a glass back for wireless charging and it feels a bit heavy which is great. You really do feel like this is an expensive phone when you hold it. Performance wise, it packs a punch with a very powerful processor. However, when playing graphics-intensive games the battery drains out pretty fast. The camera on the iPhone X is easily the best one ever seen on an Apple device. The rear camera with double sensors allows you to take some amazing pictures even in low light while providing great detail and natural colors in daylight shots. The front camera with TrueDepth technology allows you to click crystal-clear selfies and provide depth by blurring backgrounds. 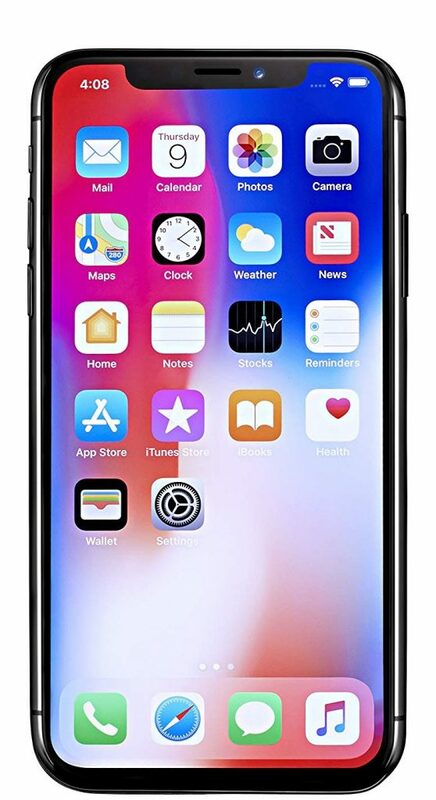 All in all, the iPhone X doesn’t have the best camera in the smartphone market by any means, but if you are a die-hard Apple fan then the iPhone X is the best option available to buy today. It has a great camera with True Depth technology. Its great display provides an amazing viewing experience. 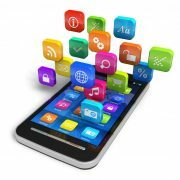 The phone is very powerful allowing you to perform intense tasks with ease. The wireless Qi charging feature allows you to charge up your device easily. This one is one of the most unique camera smartphones in the world today with its ultra wide angle dual camera. 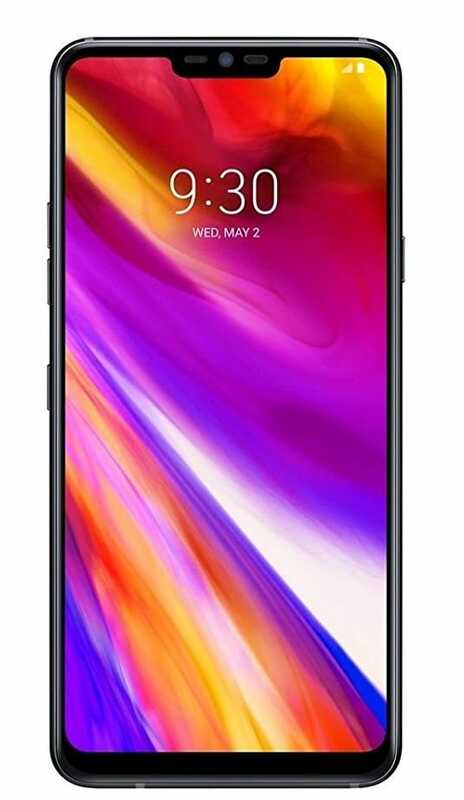 The LG G7 ThinQ comes with Android 8.0, 6 GB RAM, 128 GB storage (expandable up to 1 TB with MicroSD), 2.8 GHz Octa Core Qualcomm Snapdragon 845 chipset, wide angle rear camera of 16 MP + 16 MP, front camera of 8 MP, 3000 mAh battery, and a 6.1 inch QHD display with a resolution of 3120 x 1440 at 564 ppi. This smartphone puts its focus on its 6.1-inch display by having a design that emphasizes the large screen size. 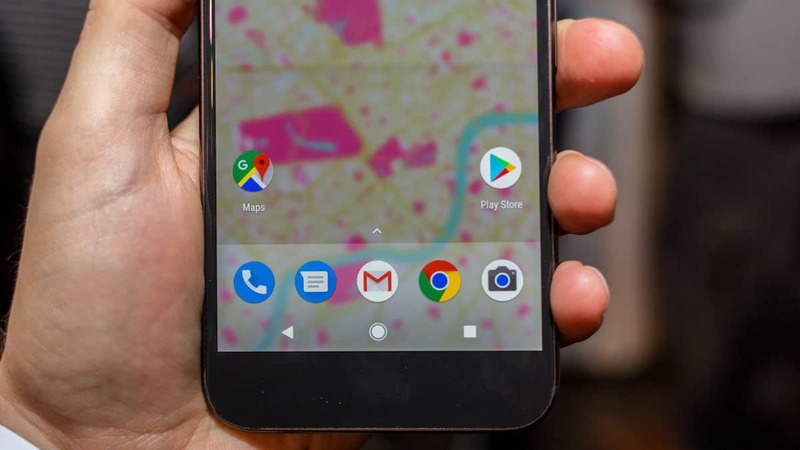 Compared to the LG G5, the G7 is certainly a great improvement as it has let go of the previous fractured metal design and opted for a glass and metal combo, which emphasized the display in full glory. Performance wise, it isn’t the best device on the market or in the top five but it does a good job overall. Where the device shines, however, is in its ultra wide angle rear dual camera and its amazing software. The AI software basically categorizes a potential shot into different categories and sets up the camera with varying level of colors, brightness etc. This allows you to get a great shot every time you point the camera at a subject. It actually tries to detect the subject in front of you and tweaks the settings to get the best appropriate shot. The camera also detects low lit areas and increases brightness to the required amount. If you are looking for an affordable smartphone with a very good wide angle camera and overall good value, then the LG G7 ThinQ is perfect for you. The world’s only wide angle dual camera setup. It has a very large and bright display for an incredible viewing experience. The camera AI software adapts to different settings to give you a great shot every time. 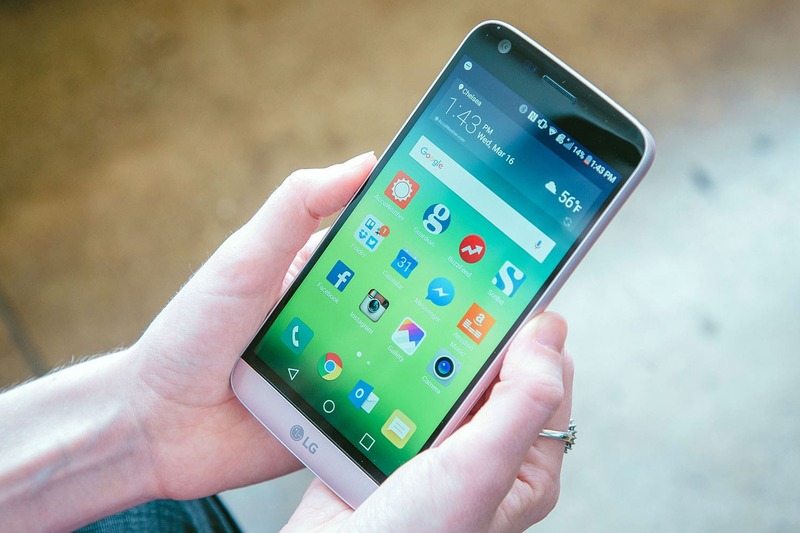 It also features the best front-facing camera on an LG device. The Huawei Mate 10 Pro comes with Android 8.0, 6 GB RAM, 128 GB storage, AI processor, rear camera of 12 MP + 20MP, front camera of 8 MP, 4000 mAh battery, and 6-inch screen with 18:9 display ratio. It is also capable of insanely high speeds of 1 gigabit per second which is considerably more than the average 4G LTE. You can also charge it super fast with its quick charge technology and refill its juice in just 20 minutes. As far as the design is concerned, the Huawei Mate 10 Pro features a curved Gorilla Glass back panel and a metal frame that gives off a very sleek and rich appearance. The 6-inch display really sticks out of the design with its 80.9 percent screen to body ratio. The large 4000 mAh battery ensures that it will stay on for a day even if you use it for gaming, watching videos or even as a hotspot. If you use your phone only to check emails, news and other light activities then the Mate 10 Pro will easily go for 2 days without needing a charge. 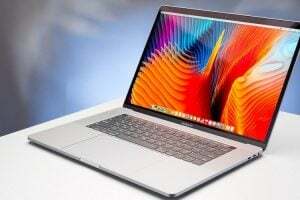 Performance wise, it does a good job of performing tasks with its 6 GB RAM and Kirin 970 chipset. However, what makes the Mate 10 Pro so unique isn’t its design or performance which is pretty cool but its dual Leica cameras with F/1.6 aperture at the rear. The 12 MP camera at the back comes with an RGB sensor whereas the 20 MP comes with a monochrome sensor. They capture more light than other phone’s cameras and provide some amazing shots. The camera also makes it a great phone to have if you like shooting low light scenes. All in all, if you are looking for a great value smartphone with an amazing camera, then the Huawei Mate 10 pro is the one for you. Dual Leica Cameras with f/1.6 aperture allows you to take some amazing pictures even in low light situations. The smartphone looks gorgeous with its metal and glass combo and a huge screen to body ratio. 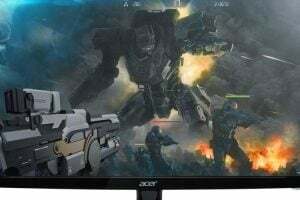 The display offers you crisp and vibrant images allowing you to have a very cool viewing experience whether it is playing games or watching movies. This was the first phone to have dual 12mp cameras at the back of the phone. The first camera is used to capture the image at the wider angular lens and the other one to be used to minimize noise and make the photo clearer. 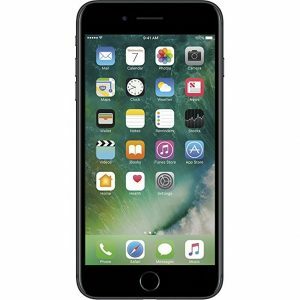 Photos produced by this phone are excellent and have been used by some to take YouTube videos and record musical videos. This one obtained 12.3 MP without affecting resolution status. It stands at2.0. Coupled with electronic image stabilizer, it also has phase detection and laser autofocus. The front camera has 8mp with f 2.4. it ranked the second best in image quality. It was maintained even when zoomed. This is the second phone to give two cameras at the back, iPhone was the first. LG tried to copy it and managed to bring it out slightly. Armed with 16mp /1.2 and 8mp/2.4 front camera, it also has image optimization properties for the photos taken at wide angle. You can zoom to get clearer pictures without any problem. It has a good dual tone flash that can take 13mp of the photo. Its resolutions stand at 1.8. It also comes with laser autofocus. The front camera has 5.5 mp with a focus of 2.2. Excellent photos are what you get with this phone. Created by ultra-technology, this one sacrificed resolution in exchange for megapixels. 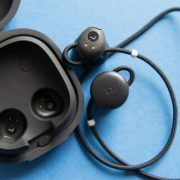 This adversely affected the image quality when it was enlarged but they were quick to work on it by replacing it with 1.8 apertures that now enhance motion and autofocus. 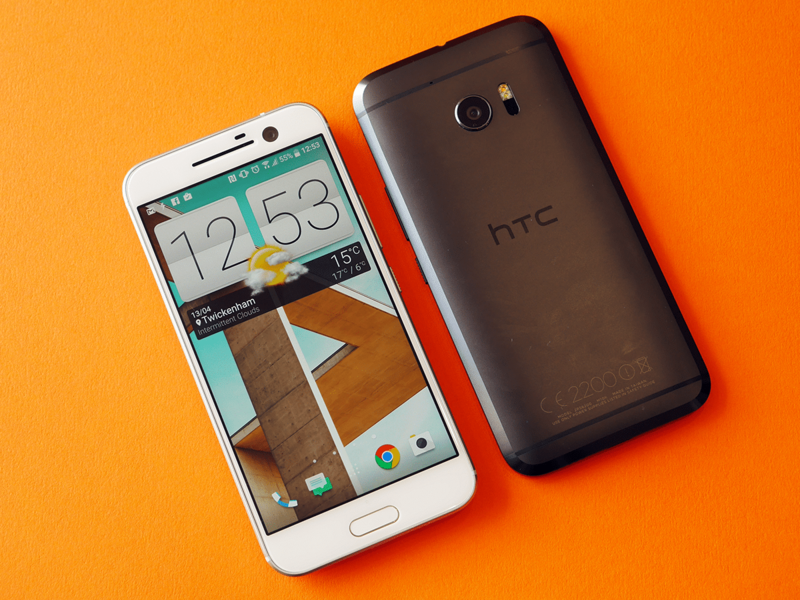 It has since regained its glory as the best phone with the excellent camera in HTC Company. 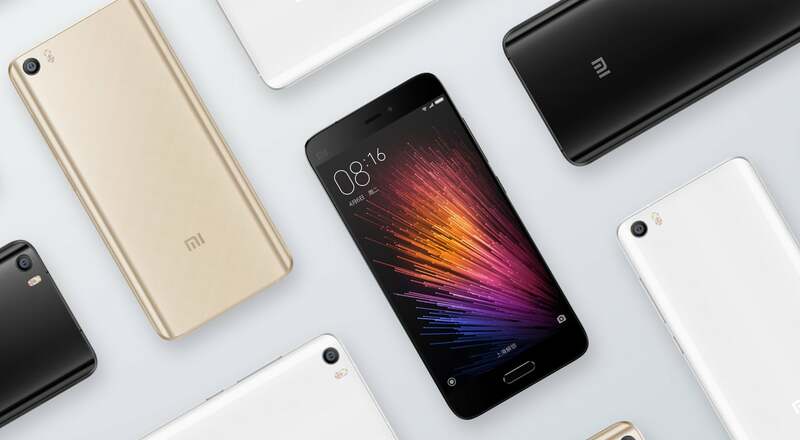 MI5 leads with a dual led flash, phase detection, 16MP and auto focus. PDAF boosts the speed while offering more stability of videos. The front camera produces great photos too. If you are trying to find out the perfect camera smartphone, then there are a few things you need to keep in mind. First of all you need to figure out what you are looking for in terms of a camera smartphone. Are you a budding photographer or someone who likes to take photos casually? How much are you willing to spend? Do you prefer taking photographs during the daylight or taking them at night time? Are you looking for the latest tech or just a smartphone with lots of cool features? Some smartphones require you to be a little tech savvy to truly unlock its potential whereas others just need you to point and click. There is a device available for each of these specific needs. Moreover, it isn’t all about the camera per say. If you are someone who usually has long sessions of taking photographs, then you need to consider other variables such as battery life. 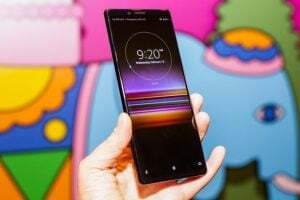 By researching a little bit through reviews and customer testimonials, you will be able to find out the perfect camera smartphone that fulfills all of your needs.